Are you soon to be married and bringing your special four legged companion with you? - well why not!! they are one of the family after all. Would you like your dog to match with the outfits of the day? Would you like them to be your ring bearer? 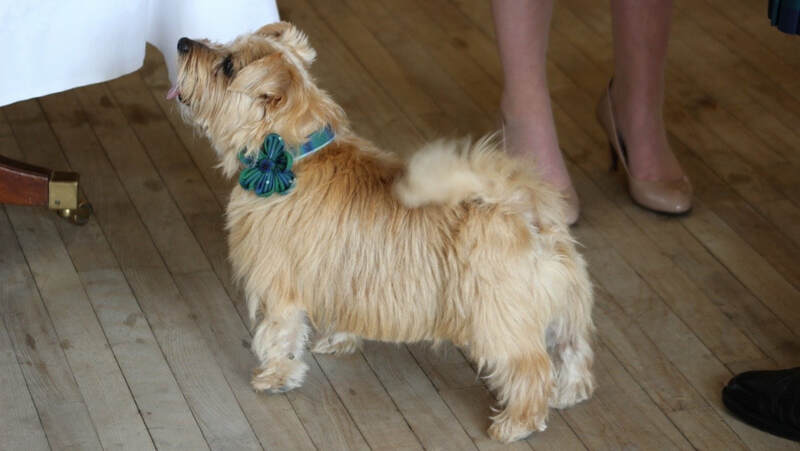 Send us your bridesmaids fabric, or tell us if you have a Scottish, Welsh or Irish Surname and we could source your Clan Tartan to lovingly design a co-ordinated set for your Dog so that your special day will have that extra special personalised touch. 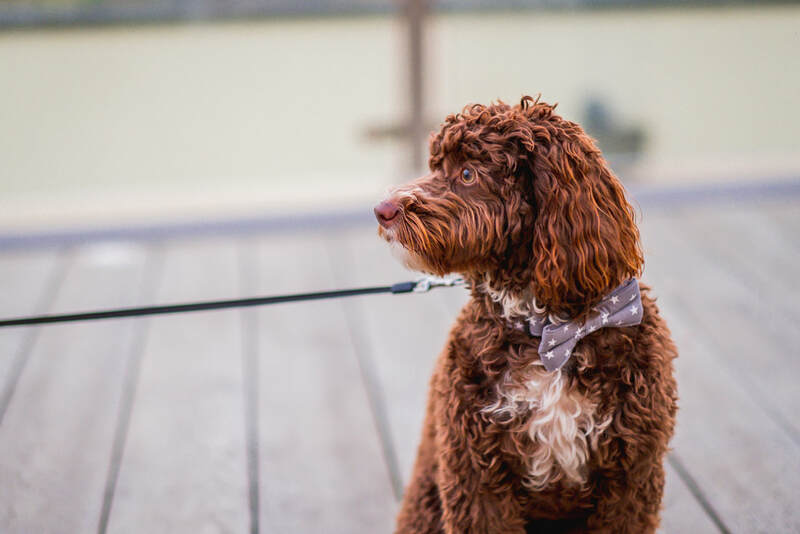 Whether your treasured pet is part of the main ceremony or would just love to have them in your photos, we can create a special outfit to ensure that they will look the part! We know getting married is one of the most memorable days in anyone life, and having your treasured pet by your side makes it even more extra special. 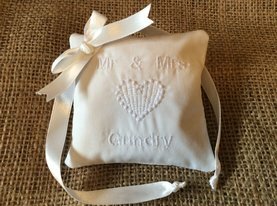 We specialise in making quality handcrafted items which will compliment your big day! We would love to be a part of it! Please get in touch and let us know your wedding plans.